red-glitter, a photo by Signmakersuk on Flickr. Red Glitter Lettering. 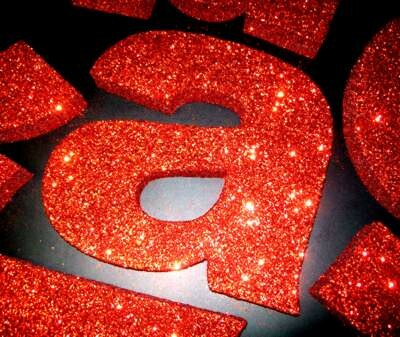 Large 3D glitter letters 300mm high, 50mm thick, glittered all over. ‘Merry Christmas’. 3000mm long. Supplied to a jewellery shop for hanging from the ceiling.